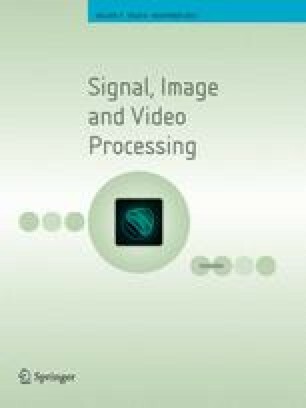 This paper discusses a novel algorithm for salt and pepper image noise cancelation using cardinal B-splines. The purpose of this paper is to present an analysis and application of cardinal B-splines for image noise cancellation. To apply the cardinal B-splines, one should analyze the different properties of the cardinal B-spline. Here we make use of the interpolation property and compact support of the cardinal B-splines. There are various assumptions and conditions that are considered while applying the cardinal B-splines for noise removal. The result of denoising the images affected up to 95 % of the salt and pepper noise has been shown. The results of proposed method are being compared with the other existing methods, and the comparison shows the better performance of our method.